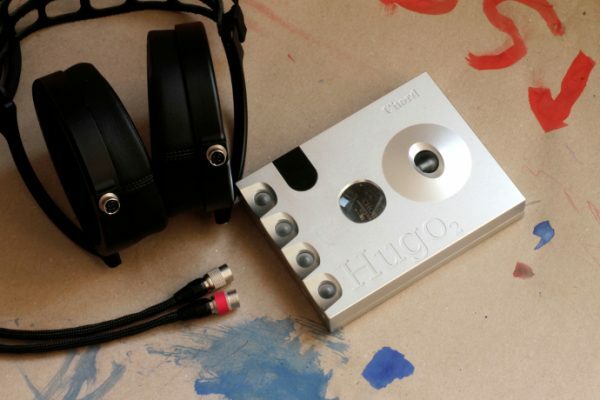 Not too long ago, iBasso started to work on the IEM market. Yet, it’s been a swift and influential campaign. Their first model, the IT03 was great and impressive for a “first effort”. Unfortunately we couldn’t review that one before (thank you FedEx!!) but we managed to get the IT04 directly from Paul. Before the IT04, I would like to remind you again how good their budget model is. I reviewed that entry level IT01 here. Obviously I was impressed from that little IEM, and we put it into our recommended list right after. We were already making the arrangements with iBasso around the time of that review, so here we are with the latest model. There’s more to come from other writers about iBasso, presumably a digital audio player review on the horizon. With the IT04 iBasso wants to elevate things up . 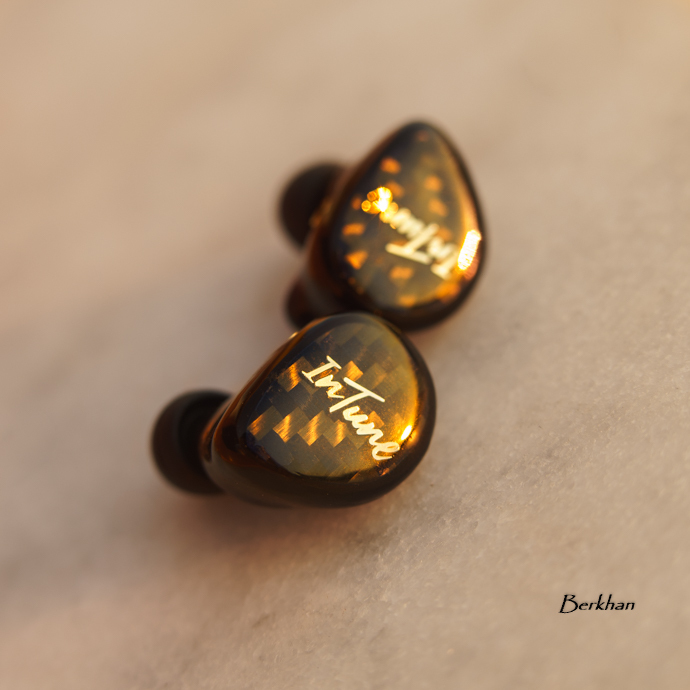 It’s more stylish now, looking more impressive and gives a feeling similar to some other high quality IEMs regarding build quality and design. The carbon fiber looking like face plates are the biggest factor for the looks, and again it fits perfectly to the ear. I think iBasso found the perfect shape for most ears out there. The isolation is very good in any case, once you find your tips, which iBasso supplies several of. I tried the IT03 before, and although it’s not fair to make a comparison from memory, I think this one fits a little better. If I can find the previous model for testing of course I’ll be able to make a direct comparison. Sound wise the iBasso IT04 reminds me of the predecessor, with a very well balanced and coherent approach to the sound. Nothing is aggressive or edgy, yet it can give nice amount of resolution and transparency. Everything is under control and it’s an “easy to like” kind of sound with a relaxed nature. Bass has a good amount and emphasis, but from what I remember, the IT03 had more bass, particularly at the sub-bass area. I also found the mid-bass of the IT03 lacking, someting the IT04 isn’t. Still, the sub-bass area is strong when needed, so you can enjoy your party-house tunes very much. There are some negative points, like the air and transparency of mids, but of course it depends on your reference point. If I compare it with TOTL IEMs in the market, it’s easy to criticize. But this one costs 500$, so for this money it’s quite impressive. So overall the fit, the design, the bass and the perceived sound stage has been improved together with very good timbre. It’s comfortable to listen to, just like its comfortable fit, and it has everything under control at all times. This is a good effort from iBasso. We don’t see many great monitors around this price range to be honest. 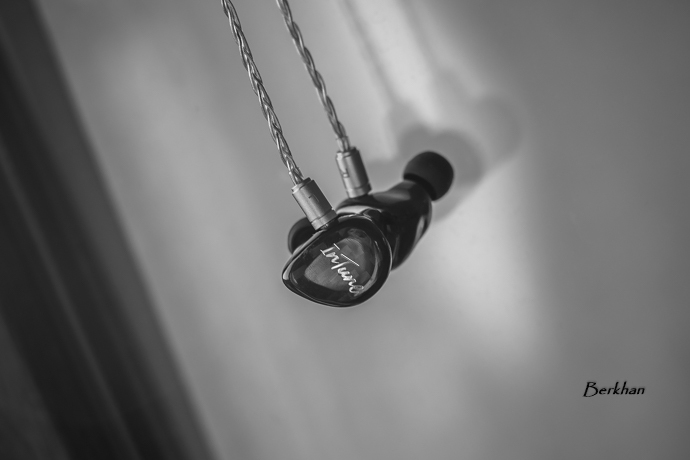 Usually there are very impressive IEMs around 1000$ and 100$ range, yet the mid range is not full of impressive monitors. 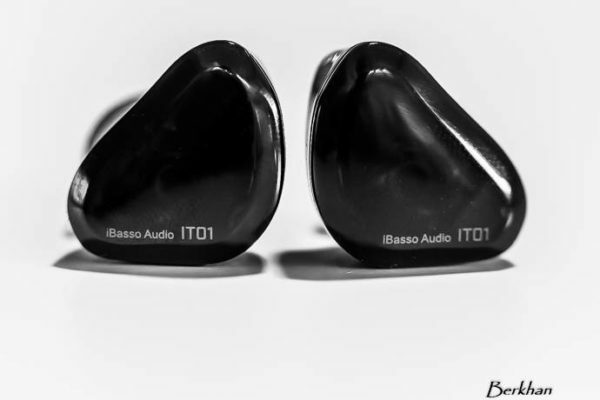 Nonetheless, iBasso’s answer to mid range market with the iBasso IT04 is attracting. Full review will be up soon. How does it compare to LZ-A4? Does it really a significant improvements in term of technicalities? I mean, $500 for an iem nowadays has to really impress the audiences. Thanks. Yes. Even the IT03 was better in that regard, compared to A4. paring with phone with no amp not dac, hows the sound would be? 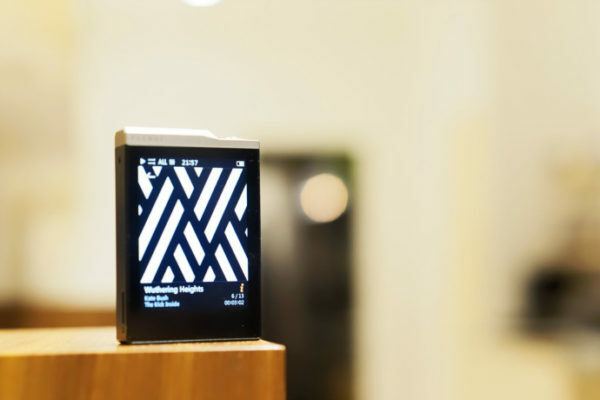 when fiio fh5 will be reviewd? there been hype for this giant killer as well. I’m trying to solve the issue with customs offices. Comparing these with the acoustune hs1551 cu, which one would be better to you? 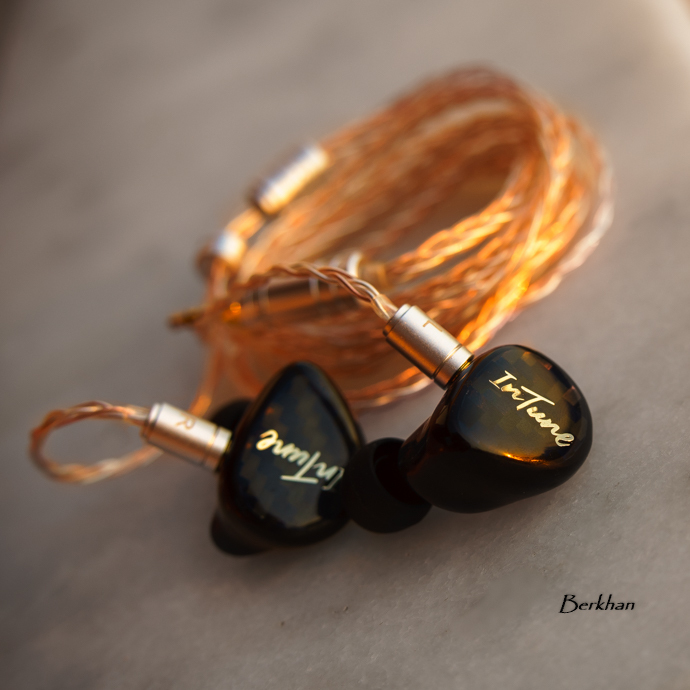 You can check out my IEM List on Head Fi, I will add the IT04 soon. Which one is more valuable when you compare IT04 with FH5 ? ?